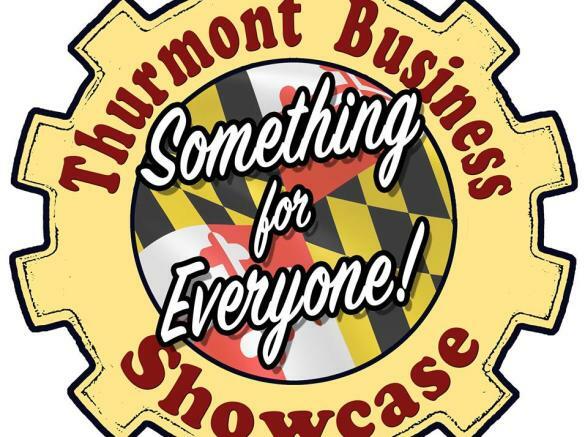 Thurmont area businesses will be showcasing their products, services, and innovations. 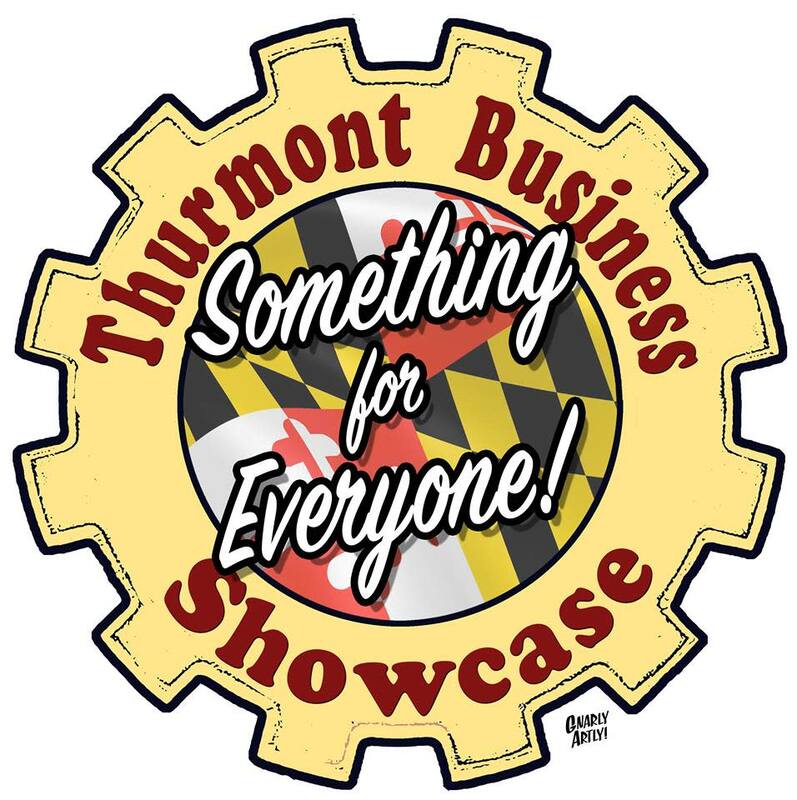 Invite your friends, family, & neighbors to the Thurmont Business Showcase and meet the Thurmont Area Businesses owners and what they have to offer! The Thurmont Ambulance Company will be selling their delicious food during the event. The Business Showcase is held at 13716 Strafford Drive.